Hey, guys, I am very tensed about the topic 'how to get the approval of Google AdSense for blogger website' . As you know this is very hard to get the approval of Google AdSense for blogger site because we don't have any type of hosting and top-level domain at the starting. So, if you want to know how to get the approval of Google AdSense for blogger website then you are in the right article. 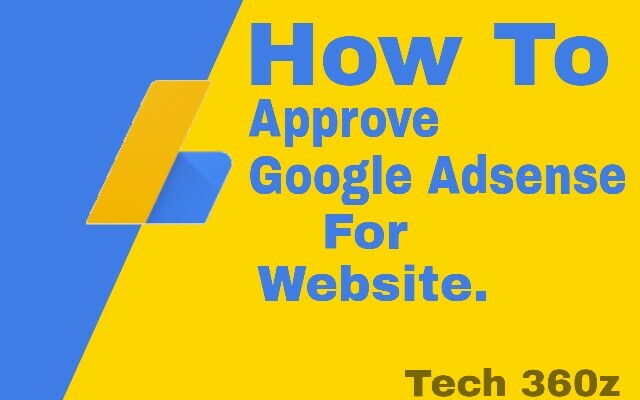 This is a good and working trick for getting the approval of Google AdSense as my knowledge to get it. Let's discuss it. Google AdSense is a company of advertisement which allows you to show ads on your website, app or YouTube channel. 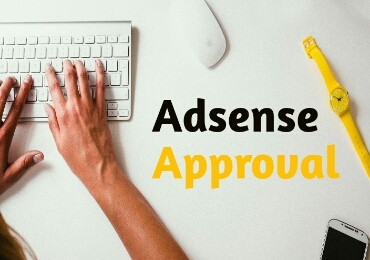 How To Get Adsense Approval For Website? As you know I am not using WordPress or any other stuff. I am using a free platform blogger. So if you want to get approval for your blogger site then it is a little bit tough but not so. Only you have to follow some steps and tips and do some changes on your site to get approval. 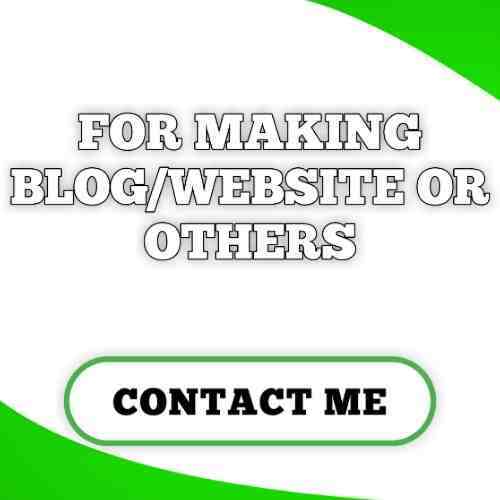 To show ads on your website you also have to eligible for Blogger to enable AdSense on your site. 1. If you have an approved Adsense of YouTube, then it might be easy for you to get approval for your blog too. Having a Top Level Domain Name of your Blogspot blog can make this trick successful, you can purchase it from Godaddy. 2. Your site must have at least 15 to 20 unique posts with more than 200 words. You have to write the article you can't copy and pasting article from any other website it may cause is disapproved by Google AdSense. 4. You have to use a clean, professional and SEO optimized template for your blogger site to make it a professional website. You can download it from google. 5. You can't use images directly downloaded from Google in your article. If you want to use any Google image you can download and edit it by adding your tagline or website name on it. 6. After doing this all stuff you have to go to your hosted AdSense account and click on the menu option and you will get an option of my ads after clicking on it you can see many options you have to go to Other Products option. 7. You have to type your URL and it will give you a code which you have to paste it after the head tag in your website HTML. 8. After pasting it you get an error you have to remove async word at the starting of that code. Click on Save. Wait for two or three days. And you got the approval. If you get any type of problem you can comment down below or contact with me by going to the Contact Us page in my website. Nice And helpful posts for blogger user. Thanks, its my pleasure to hear these from my viewers. Thanks for awaring people about Adsense. They don't know the power of Adsense. Thanks for this blog it really helped me.. BTW checkout my new blog..